This week’s episode features everything you need to know when choosing a wedding videographer—or when trying to decide if you want videography at all! 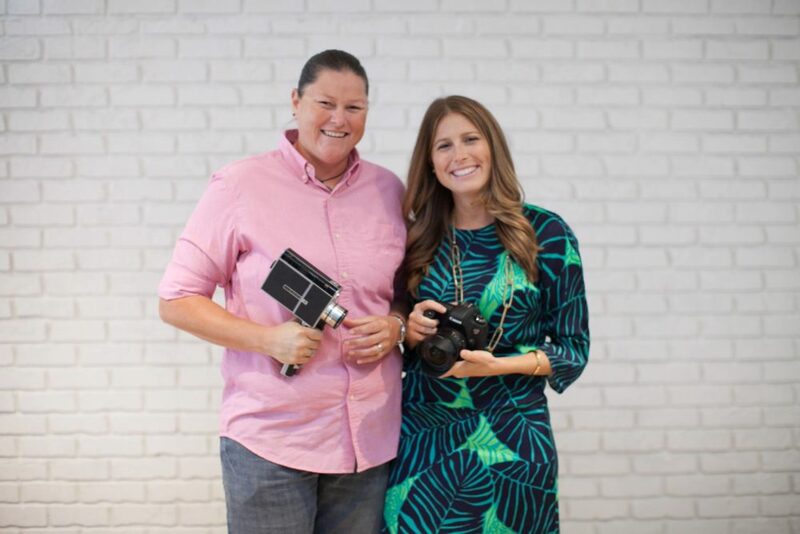 My guest is Mary Angelini of Key Moment Films and Calypso Wedding Films. Her tips include what to ask a potential videographer, when to book, what to look for in the contract, and how to decide between different styles of videography. She also answers frequently asked questions about videography and shares the questions you don’t need to bother asking! Disney Love Story at Magic Kingdom from Key Moment Films on Vimeo. Calypso Wedding Films Demo from Key Moment Films on Vimeo.